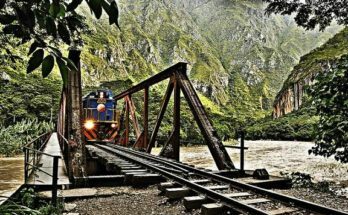 All those wishing to travel throughout Peru must land at the International Airport Jorge Chávez, located in the constitutional province of Callao. This province of past military significance for our country also enjoys natural spaces of interest to visitors who love ecology, or tourists who simply wish to admire the wonders of the scenery. Without a doubt, one of the most representative attractions of the Chalaco land are the Palomino Islands. 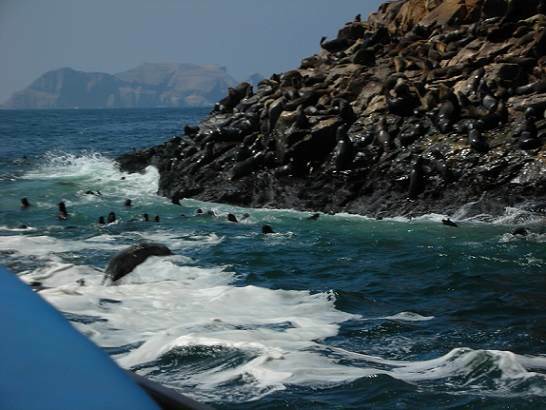 This archipelago of small islands is located twelve miles from the Port of Callao, west of the island of San Lorenzo, previously used as a state prison and today is a naval operations center. The Palomino Islands are known for the important presence of sea lions that coexist with bird colonies like Guanays, Incan Terns, Boobies, Pelicans, Pintail Ducks and Cormorants, which can be observed in its entire splendor in its natural habitat. On one of the islets you can also see a lighthouse which is the local relic, and used to work as a guide to steam boats arriving to the port. It also calls the attention a particular stream of water with rock unions shaped as a cathedral’s top which is why it is known as the Cathedral of the Palomino Islands. The tour to the Palomino Islands starts from two boarding points at the ports; they are the Muelle de Guerra, located at the Plaza Grau del Callao, and the Club Universitario Regatas, in the district of La Punta. From there, the tourists board the yachts that will take them to the ecological destination. The crossing begins heading toward the Island San Lorenzo to then sail to the Island El Frontón and the Island Cavinza, where the extraction of guano used to take place. 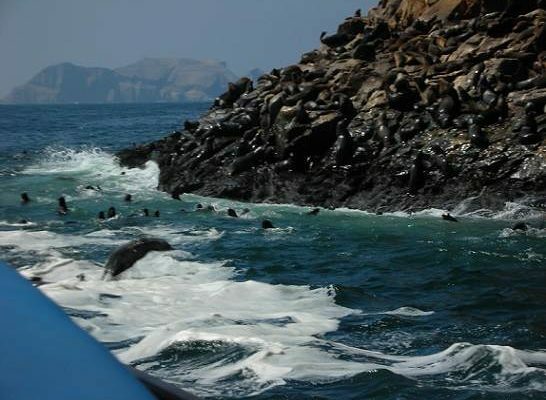 After rounding its southern point, you enter the Ecologic Zone, where the marvelous spectacle of sea lions communities can be seen resting on the rocky coasts and making pirouettes in the ocean. Here, you can swim with the sea lions (at a safe distance so as not to alter their lifestyle) or you can simply stay on the yacht taking memorable pictures. After forty minutes in the Zone, the travel continues to a rocky hill known as El Cabezo where the Lighthouse of the Palomino Islands is located. A few yards to the east we reach El Cabezo Bay, formed by small rocky beaches where we disembark so the tourists can rest, swim and catch a sight of the other anchored yachts before returning to the boarding place. 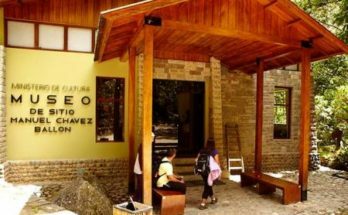 To do this fascinating tour you can hire the services of specialized travel agencies, such as Ecocruceros, which offers departures every day of the year at 9:30 in the morning and at 2:00 in the afternoon. The cost of the voyage is US$30 for adults and US$20 for kids. This includes the yacht tour, first aid services, access to rooms to change clothes, snacks, drinks, life jackets and wet suits to swim in when the water is too cold. Persons are previously examined to ensure that they are healthy enough to embark on the journey. 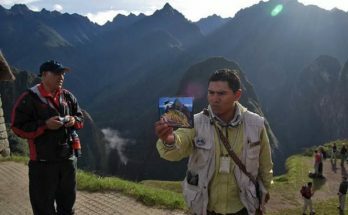 Next Article Enjoying Cuzco to the Max!